Last year, sparked by two widely read articles in The New York Times and The Nation, a lively and contentious debate on the place of Zionism within feminism emerged with well known voices facing off on either side. Is the controversy new? Prior to the publications of the articles that kicked off so much debate, the op-ed in The New York Times by Emily Shire, Bustle politics editor, Does Feminism Have Room for Zionists, and the rejoinder in The Nation, an interview with Palestinian-American feminist activist Linda Sarsour, Can You Be a Zionist Feminist? Linda Sarsour Says No, the issue bubbled up often in within the history of the application of intersectionality in both the women’s movement and the academy. In an effort to understand the context, vocabulary and history, Janet Freedman, resident scholar at the Brandeis University Women’s Studies Research Center and member of the Hadassah-Brandeis Institute’s Academic Advisory Committee, published “Feminism and Zionism” a free, downloadable pamphlet published through the Academic Engagement Network’s Pamphlet Series. The pamphlet outlines the issues and their history along with useful definitions, turning points and trends. Subheadings include The Linking of Women’s Rights and Anti-Zionism: The United Nations Women’s Conferences, Ms. Magazine Responds, The National Women’s Studies Association (NWSA) and Its Jewish Caucus, Coming Home to a Changed Community, Coming Out as a Zionist, An Assault on Academic Freedom and Democracy, My Experience in 2015, A Surprise That Should Not Have Surprised Me, Suggestions for Action and Conclusion: What Has Worked for You? Freedman also discusses basic questions like, “Should you stay or should you go?” when an organization feels anti-Zionist or anti-Semitic. She urges people to continue to march, to join, but with greater knowledge of the platforms and issues espoused by various organizations and activist responses. For example, Freedman remained a member of the National Women’s Studies Association (NWSA) despite the adoption of a pro-BDS resolution and is now urging the association to provide a hospitable and open environment for Jewish members that goes beyond defining Judaism in the simplistic framework of one’s view of Israel and Palestine. Freedman began publishing on Zionism and feminism two years ago. Between November, 2015 and March, 2017, Freedman wrote a series of blogs on related topics for Fresh Ideas and The Sisterhood including A Statement in Opposition to the NWSA Resolution on BDS, For the Women’s Studies Association, the BDS Vote Was Over Before It Began and Unfinished Business: Remaining in the NWSA, Post BDS about her experiences as one of the lone voices speaking at the 2015 National Women’s Studies Association conference in opposition to a Boycott, Divestment and Sanction resolution against Israel before the membership. The Academic Engagement Network (AEN), an organization of faculty members, administrators, and staff members from American college and university campuses across the United States committed to opposing the Boycott, Divestment and Sanctions (BDS) movement, affirming academic freedom and freedom of expression in the university community, and promoting robust discussion of Israel on campus, invited her to create the pamphlet after she wrote these blogs. Her work on the Zionism and Feminism pamphlet led to another response to Shire and Sarsour in Fresh Ideas, co-authored with colleague Ruth Nemzoff, a resident scholar at the WSRC, entitled, Not My Feminism. One of the most useful parts of Freedman’s pamphlet is the Suggestions for Action, ways that “faculty members can work toward fostering a more positive climate on campus and in academic associations.” The goal is to find “the words to say it and the ways to do it” including the challenge of finding words to clearly explain one’s views in an increasingly polarized political climate. Although this work grew out of Freedman’s experience within an academic organization, she is eager to discuss and encourage discussion of the controversy of Zionism and feminism outside the academy and to learn from the experiences of others. Download a free copy of Feminism and Zionism. 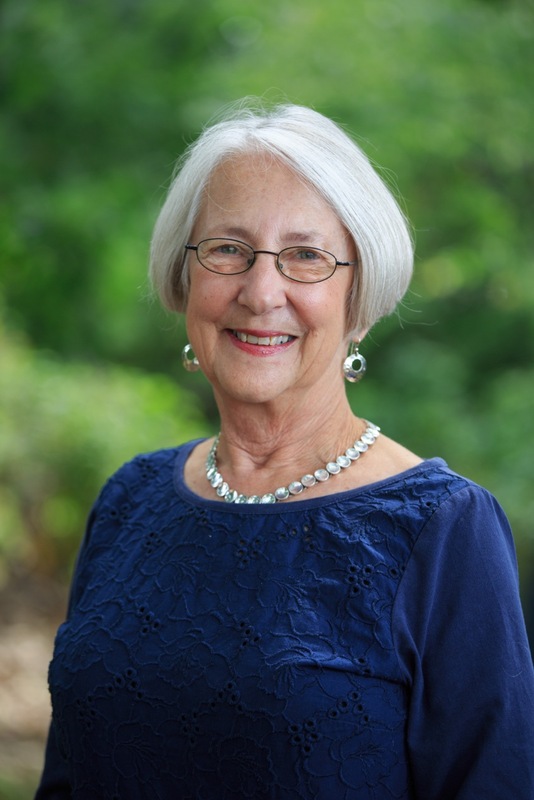 Dr. Janet Freedman is a Resident Scholar at the Brandeis University Women’s Studies Research Center, a member of the Academic Advisory Committee of the Hadassah-Brandeis Institute and the author of Reclaiming the Feminist Vision: Consciousness Raising and Small Group Practice (McFarland, 2014). She has a grant from AEN to begin a study group on Zionism and feminism.